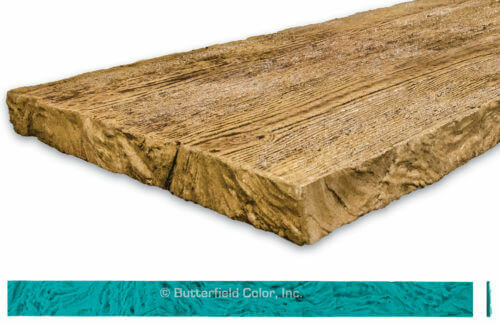 Butterfield Color® is proud to introduce Pebblewood, the latest addition to our expanding line of decorative concrete wood pattern stamping tools. 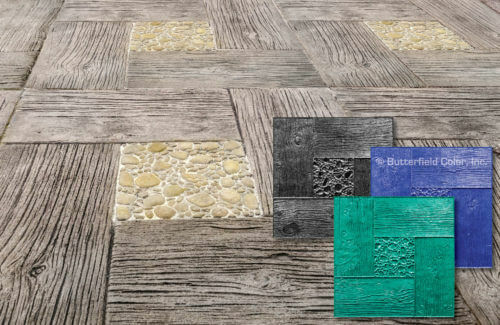 Additional Tools: Pebblewood Touch-up Set of 2 Click here for more information. 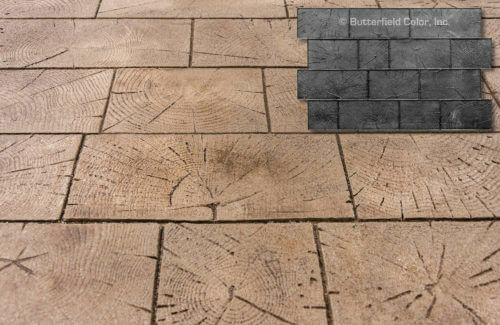 Butterfield Color® is proud to introduce the Bare Tree Edge Liner, the latest addition to our expanding line of decorative concrete form liners. 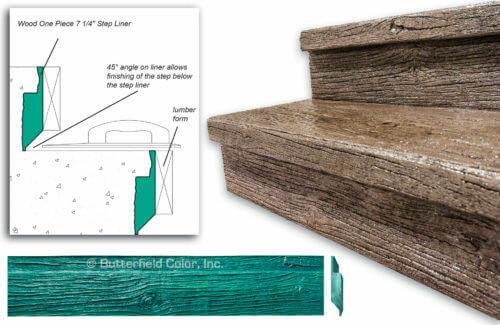 Available in the Following Heights: 2 3/8″ Click any of the heights above for more information. 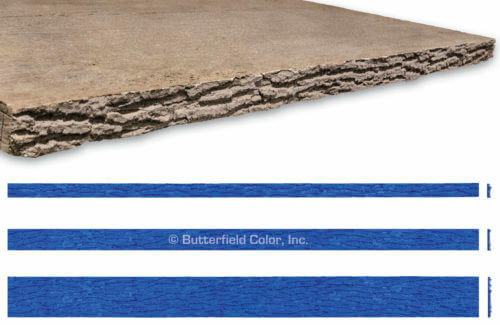 Butterfield Color® is proud to introduce the Light Bark Edge Liners, the latest addition to our expanding line of decorative concrete form liners. 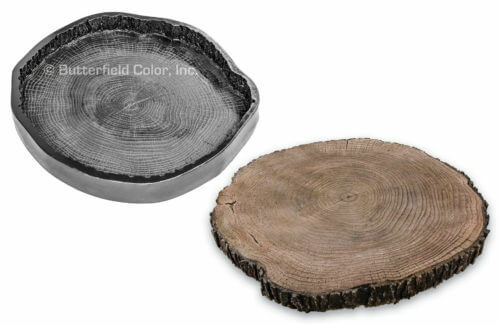 Available in 3 heights: 2″ 4″ 6″ Click any of the heights above for more information. 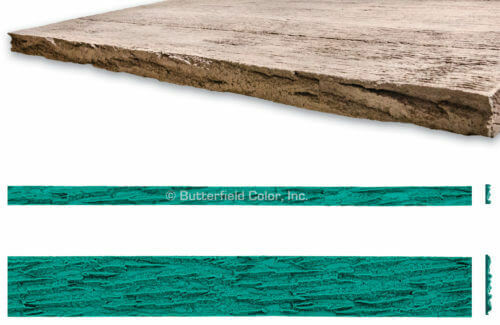 Butterfield Color® is proud to introduce the Heavy Bark Edge Liners, the latest addition to our expanding line of decorative concrete form liners. 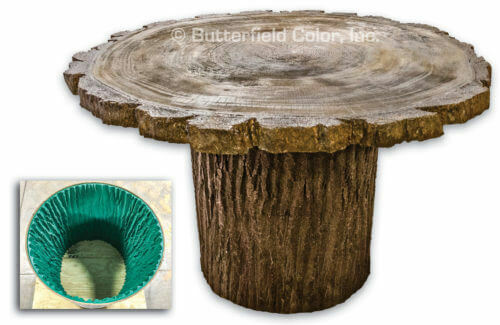 Available in 2 Heights: 2″ 6″ Click any of the heights above for more information.